Randall Allen Moore went home to be with the Lord on March 25th, 2019, as his wife of 55 years held his hand as he slipped away. Randall was born July 1st, 1945, in Sheridan, Arkansas, to Howard and Ruby Moore, who preceded him in death along with his sister, Betty Moore and son-in-law, Roger Hart. Randall married Monnie L. Parker on April 11th, 1964, in Oregon, where he lived most of his life. He worked many years at Roseburg Forest Products. He was a loving husband, father, and grandfather and enjoyed hunting, fishing, camping and the outdoors. Randall is survived by his wife, Monnie L. Moore; children, Brenda Humphries and husband Kevin of Winston, Oregon, Linda Hart and husband Terry Moore of LaPine, Oregon, and Patty Moore of Roseburg, Oregon; grandchildren, Chris Ross, Bridget and Rachel Hickam; great-grandchildren, Easton Ross and Delilah Johnson; along with sister, Wanda Ruchaber; and brother, Rick Moore. He will be dearly missed. The family would like to give special thanks to Kristen Davis (Randalls caregiver of four years), Dr. Kumar and Hospice. 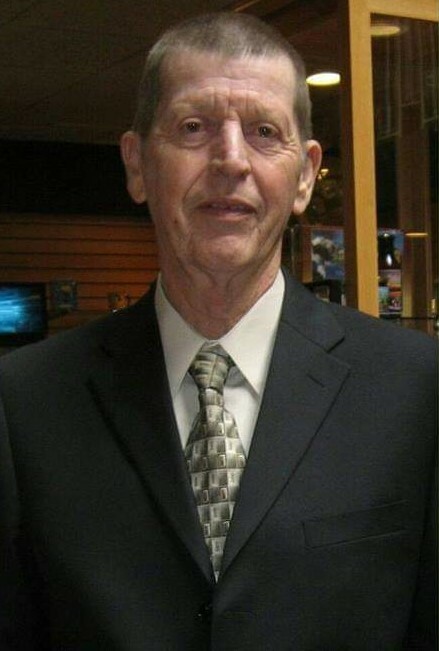 There will be a Celebration of Life held on April 6th, 2019, at 12:00 p.m. for Randall at Sutherlin Funeral Alternatives located at 1000 West Central Avenue in Sutherlin, Oregon.